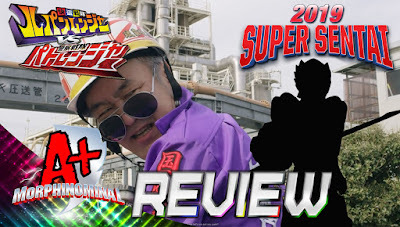 It's that time of the year Super Sentai fans always look forward to! We discuss the newly trademarked title for the upcoming 2019 season of Super Sentai, Kishiryu Sentai Ryuusouger! 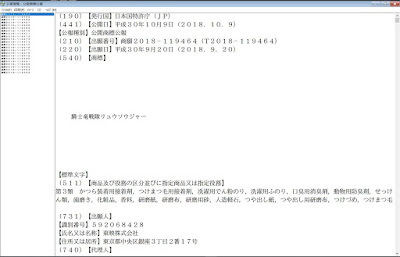 While no official translation has been released, it seems we could have a Medieval theme leaning towards Knights. The speculative title right now is "Knight Dragon Taskforce", so could we have dragon themed Knights? We will keep you update as more information arises. 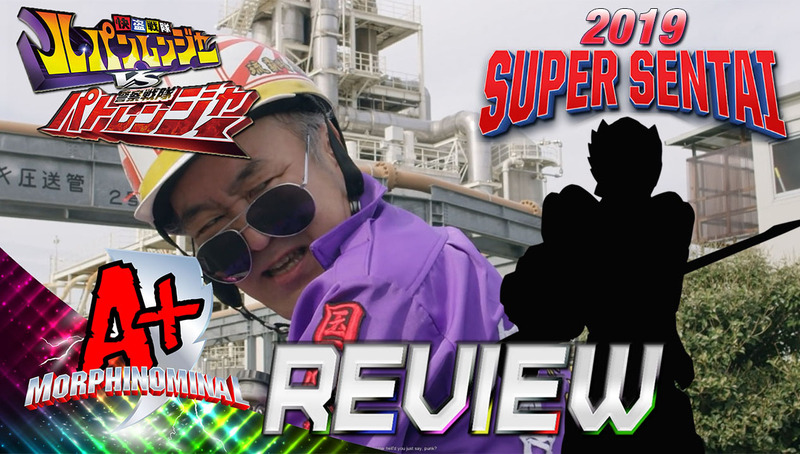 We also discuss the latest episode of Lupinranger vs Patranger as Kogure takes center stage and we explore another side of the Lupin Magnum. Plus much more! !